Compatibles are Toner Cartridges, Ink Cartridges and Drum Units that are manufactured by a company other than the OEM, using 100% new parts, designed as closely as possible to the original, and are manufactured using the highest quality control systems. 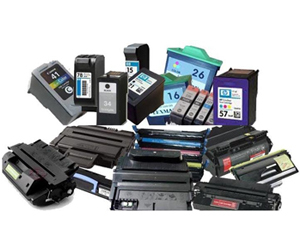 Remanufactured Toner Cartridges, Ink Cartridges and Drum Units, are produced from recycled empty OEM toner and or ink cartridges and drum units, after disassembling, inspecting, cleaning, refilling, and quality assurance testing, to ensure optimal performance. OEM Toner Cartridges, Ink Cartridges and Drum Units, are manufactured by the company or factory that produced your specific printer/device.